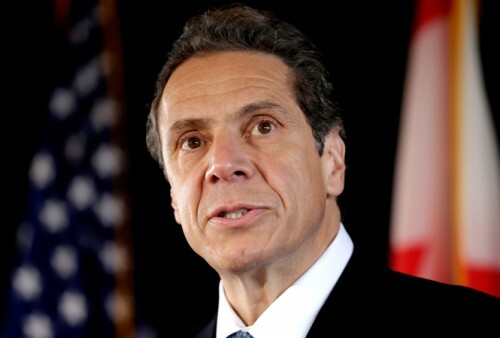 ALBANY, N.Y. — The governor is calling for an amendment to the state’s civil rights law to protect transgender New Yorkers from discrimination in housing, employment, credit, education and public accommodations. Gov. Andrew Cuomo says in his state of the state speech Wednesday that the Legislature should pass a bill to add “gender identity or expression” as a protected class. Previous amendments have expanded the 1945 law that banned discrimination on the basis of race, color, creed and national origin. It now also prohibits discrimination against people with children, the disabled and individuals based on sexual orientation and military status. According to the governor’s office, recent surveys show about three-quarters of transgender New Yorkers face harassment, mistreatment or discrimination in employment and many live in poverty.